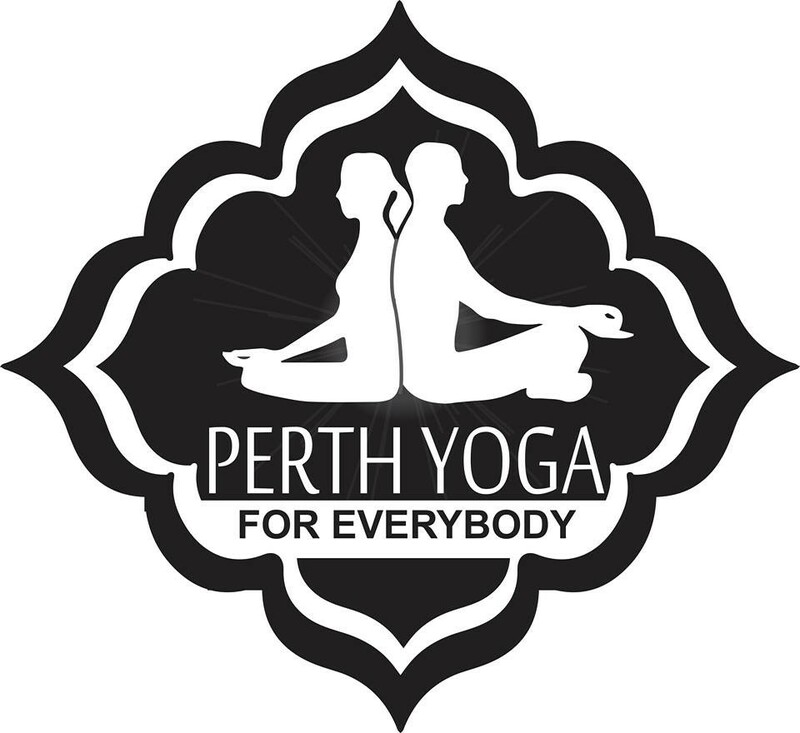 Start taking classes at Perth Yoga for Everybody and other studios! A summer series of meditative Hatha yoga in the beautiful riverside grassed area, watching the sun go down over the city. Enjoy a weekly 75 minute Hatha Vinyasa class that will allow you to find a gentle way to increase your balance, flexibility and strength over time. Slow flowing movements synced with breath awareness and varying options for the levels of postures offered. Yog is a moving meditation. Liberate your energy and give yourself time to explore your body and control where your awareness goes in your mind. If you have never done yoga, we can easily guide you through your first class along with the rest of the group. Finding yoga can often be a way to find the ultimate in relaxation and self-love. Your teacher, Sue has trained in the Himalayan Yoga tradition in India and practiced many styles of yoga. The class will finish with a beautiful 15 minute Yoga Nidra, silent shavasanah or guided meditation. There are no upcoming “Twilight Yoga by the River” classes on this day. All attendees must sign a Liability Waiver and Registration Form, prior to class to redeem their ticket reservation. You can do this here: https://tinyurl.com/perthyogasignup Please bring your own mat or towel and wear loose, comfy clothes. We have spare mats and blocks you can borrow. It is recommended that you avoid eating less than 3 hours prior to classes and to apply sunscreen and cover up to avoid UV rays. For further info & answers to commonly asked questions, please visit our short FAQs page (https://tinyurl.com/perthyogafaqs).